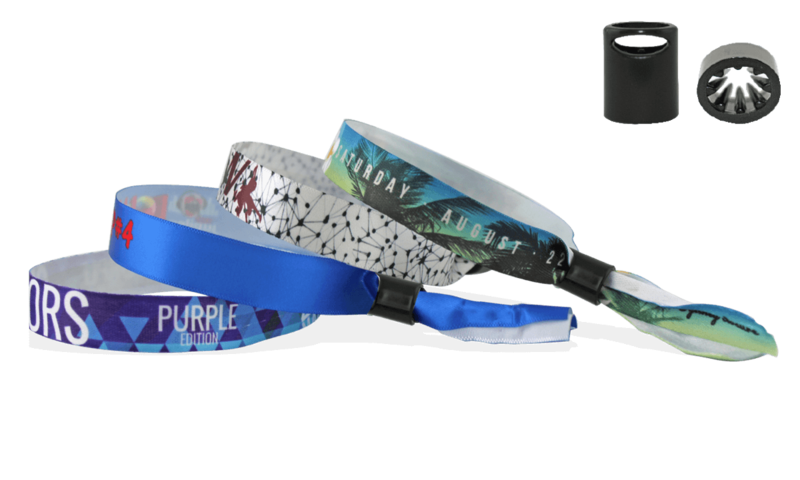 Thanks to the innovative dye sublimation print technology, Sydney smooth satin wristbands reproduce images with an unbeatable sharpness and detail. 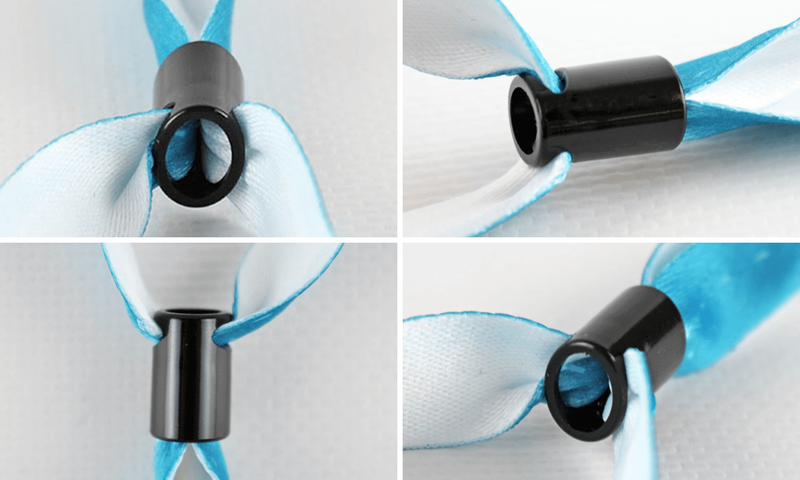 High Security closure with no-twist design! Sydney smooth satin wristbands feature a high-strength, one-way sliding plastic closure with dual thread anti-twist design. Features 8 gripping teeth that lock the wristband into secure position.